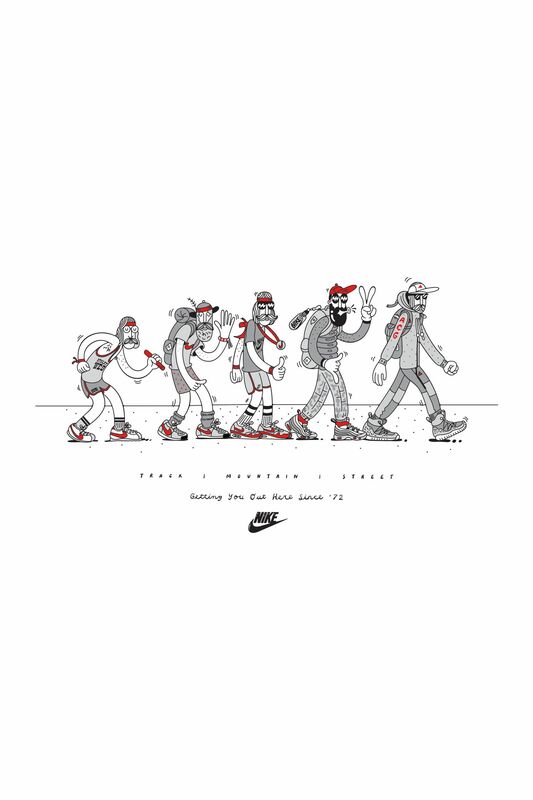 For over 40 years, Nike has been getting you out here, from the track, to the mountain, to the street. 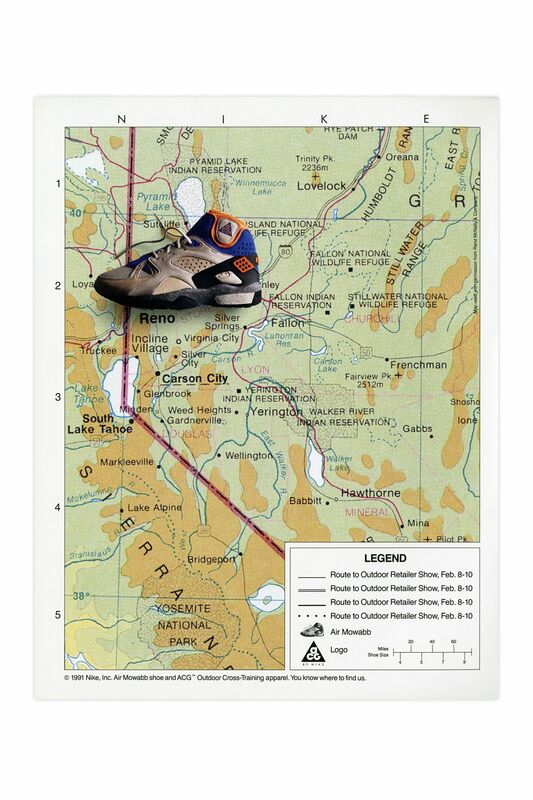 The humble journey began with running silhouettes and simple, trail-friendly models, eventually growing into an entire family of rugged outdoor footwear. 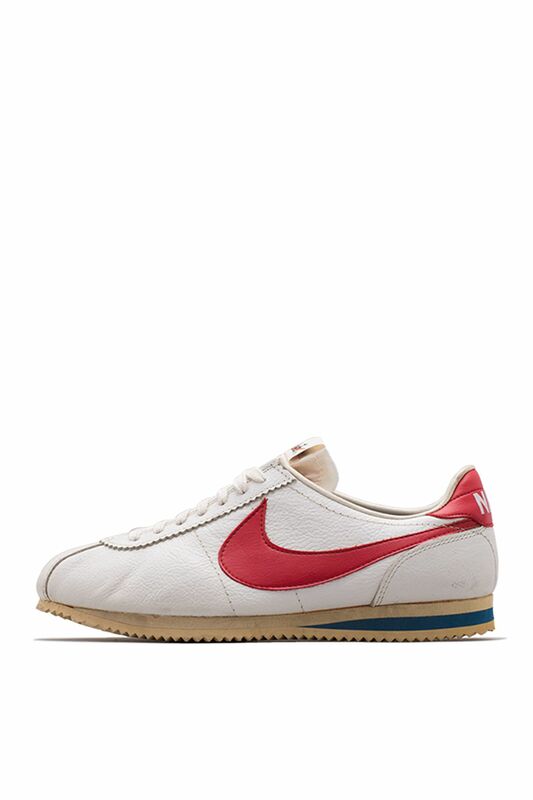 The origin of the Hike Nike movement ultimately lies in early running models, such as the Nike Cortez. 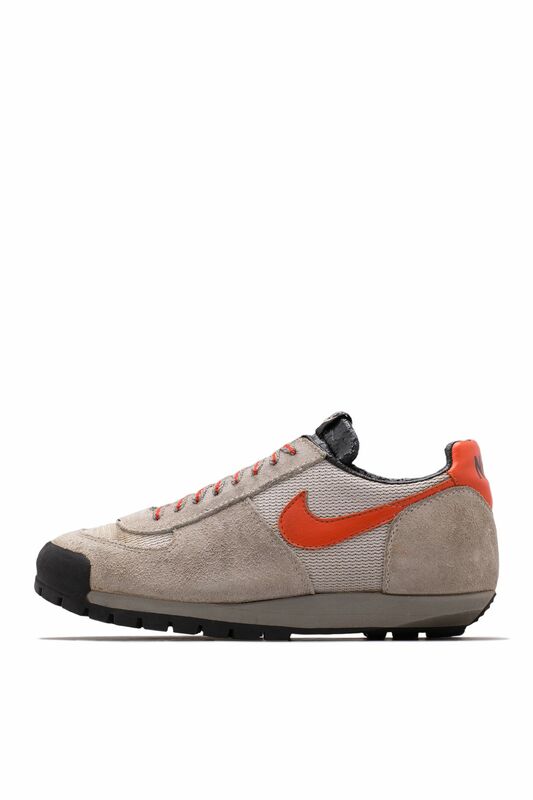 The silhouette featured a more flexible, lightweight construction and helped cement the Swoosh as a force in footwear before the brand hit the trail. 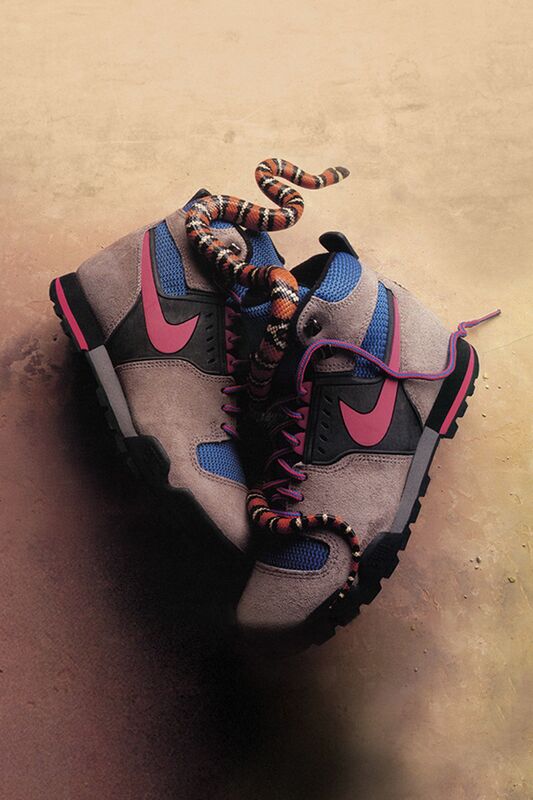 The Hike Nike movement was then galvanised by the ACG franchise. 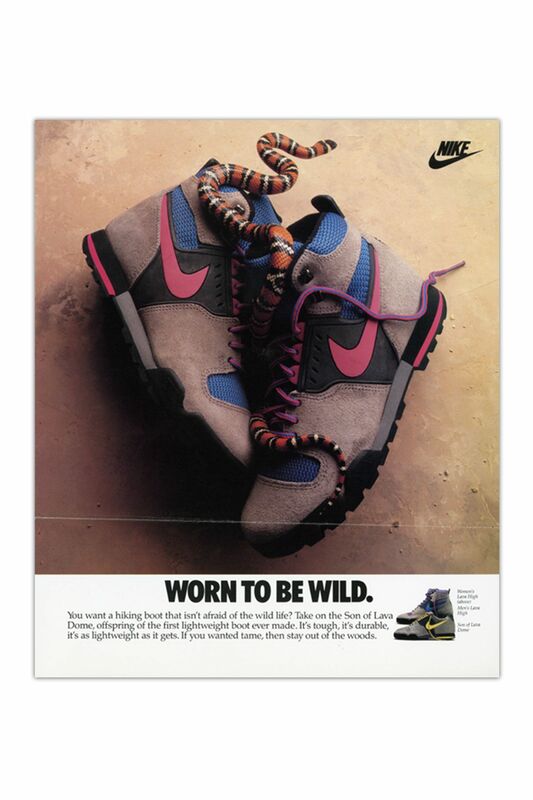 All Conditions Gear introduced a vast selection of rugged and ready styles suited for all things outdoors, including the Lava Dome, Air Approach and Air Wildwood, which featured energising colour schemes that still influence sneakers today. 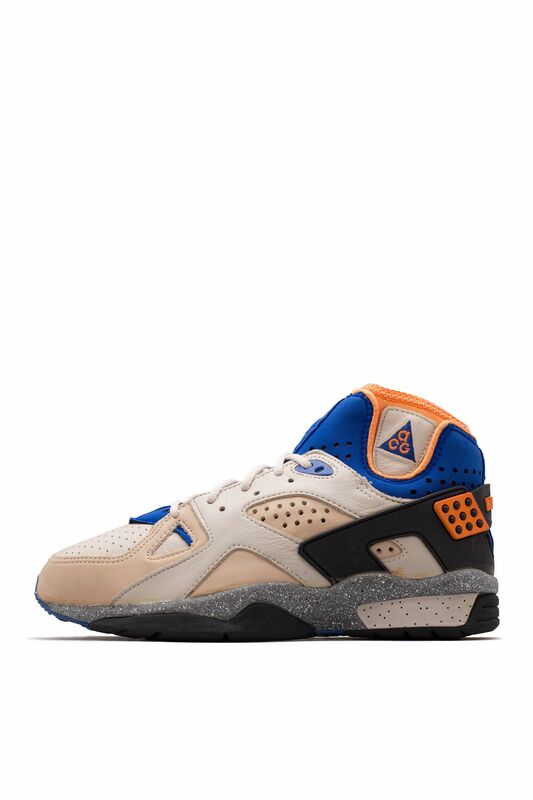 The Air Mowabb was introduced as an outdoor cross training shoe thanks to a flexible, form-fitting inner bootie, a reinforced leather upper and an outsole pattern prepared for all terrains on earth. 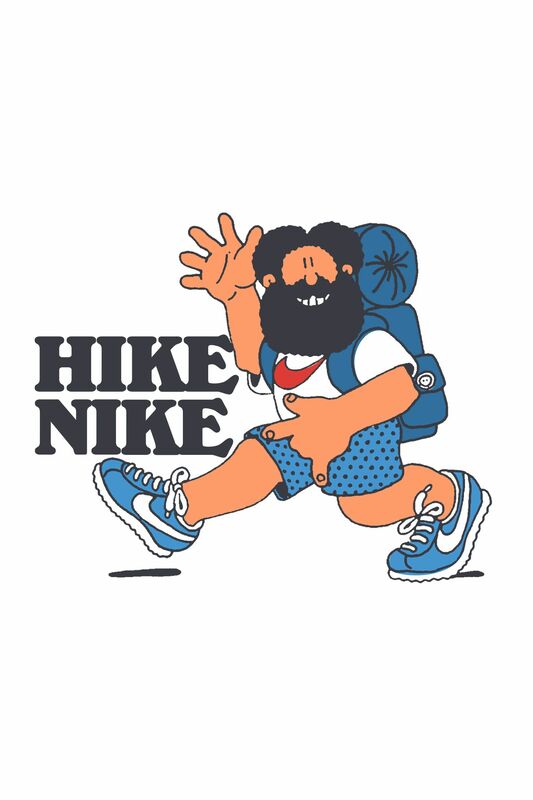 Modernised and redefined, the hiking legacy that began in the '70s and '80s continues with the return of All Conditions Gear for urban cityscapes. 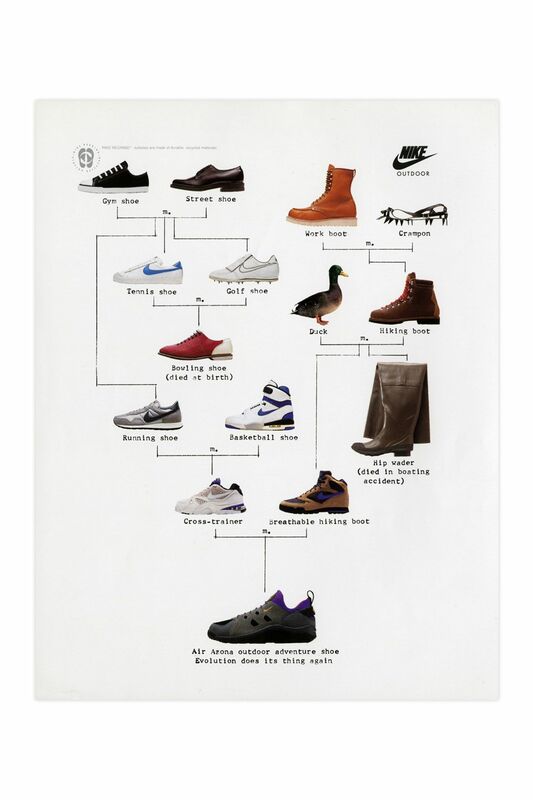 The latest SneakerBoots collection also comes geared to keep you warm, dry and visible with every city step.